Born Gilbert Owusu Sekyere on 4th July, popularly known as G Ranks, he is a multi talented young man who does not only do music but also an actor and a poet. 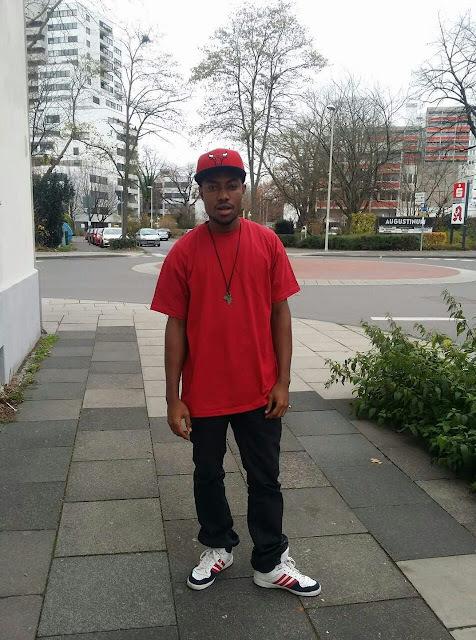 G Ranks who is currently based in Germany started doing music in his room where he built a small home studio and recorded a lot of mixtapes which included "Rise Of A New Breed", "Spot Me In The Dark", "Broken Silence" and "Begining of The End"; This explains why he is one of the prolific artists to ever come out of Kumasi "Oseikrom". His first ever professional studio recorded song was "Holla Back" which was recorded by one of Kumasi most talented sound engineers at that time "Laxio Beats" in 2007 which gave the rapper some attention in Kumasi at that time. In 2012, G Ranks released "Ohemaa" which was recorded by one of the most famous music producers in Kumasi, "Prinx Pappi". "Ohemaa" gave him massive attention in the city followed by one of the dopest Hip hop tape "Baobab City" which finally gave him a firm ground in the Hip Hop world in Kumasi and finally gave him a crossover in Accra and other regions of Ghana. G Ranks who is currently signed to HillCat Recordz based in Germany is working on many projects and is preparing for several shows all across Europe and the United States.